The author describes the development of the bicycle in general and its military use in particular. 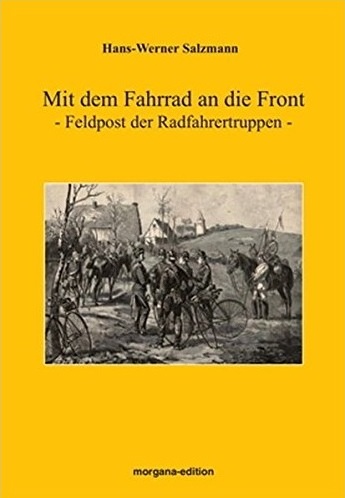 In two extensive chapters he describes the operations of the cyclist troops in the two world wars. In addition to fieldpost documents, the author shows postcards, photos and drawings of cycling troops as well as other military motives - in over 400 pictures. The use of the bicycle in the Swiss Army is described in another chapter.